Being organized at a networking event can be overwhelming as often we are running form the office. I find that handling a large handbag, my beverage and sometimes cramped seating arrangements can be too cumbersome. Before I head into my event I like to transition into a small handbag, and more specifically a cross body bag. This was I can be hands free during the event but have my essentials close. I head in with just the basics I will need for the 2 hours of connecting, this includes business cards, my phone, a lipgloss and powder and a pen- thats it! We can easily place that in this chic bag in a neutral color that will go with everything! Personal image and professional consultant. Effective communicator. Transformation queen. Confidence creator. Are you ready to get results right now? Get Ready to Own Your Confidence! What Is Your Style Signature? Each of us has a style, or fashion personality, that we are most comfortable with. A fashion personality should be looked at as exactly that - a personality. It can be dynamic, expressive, daring, anything you want it to be! My task as your image consultant is to help you figure out your fashion personality and how to make it work for you. The most common problem clients mention is figuring out how to spruce up their style, and which look is appropriate for which event. 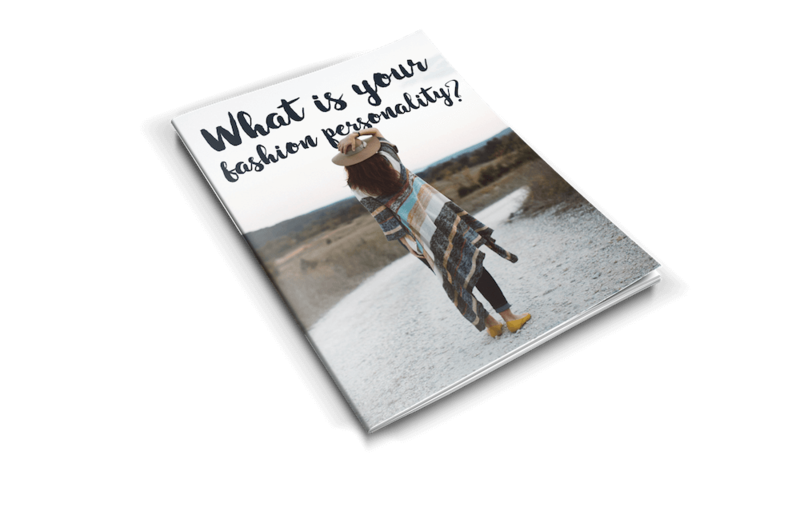 Our Fashion Personality Quiz helps determine the type of look that you’re drawn to, and how to assess your particular needs based on your goals. Sign up for our quiz today, and you’ll also get access to our low volume email tips. What could be better than image tips delivered directly to your inbox? We hate spam and will not sell your email address to anyone, and you can opt-out at anytime.